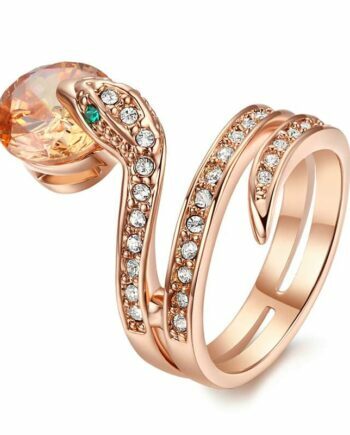 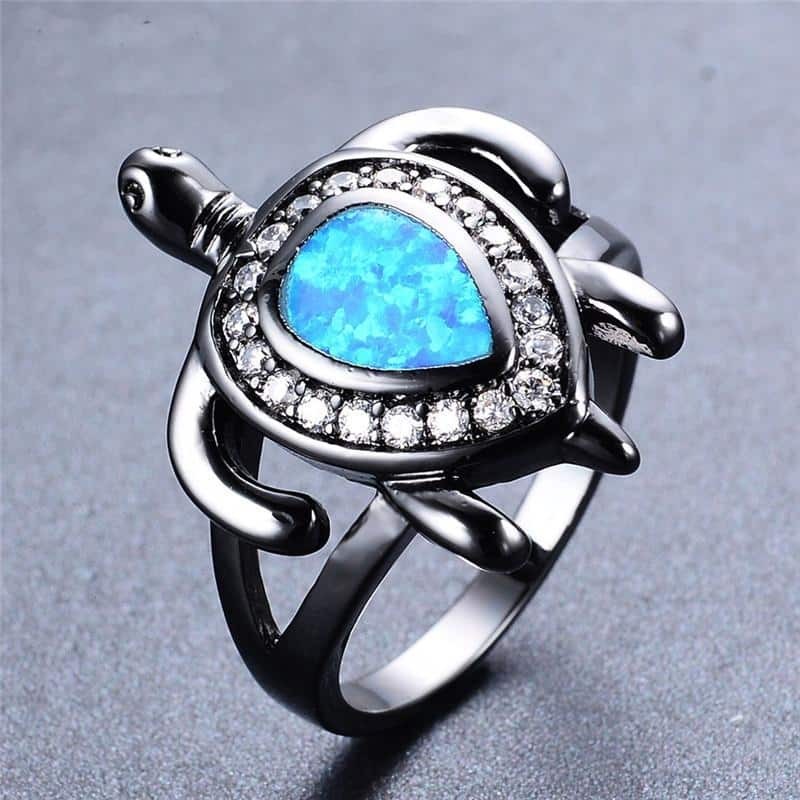 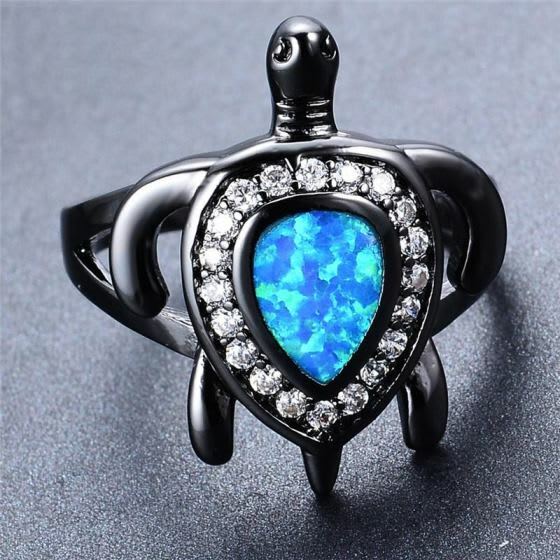 Here comes the perfect realistic design turtle ring decorated with stones. 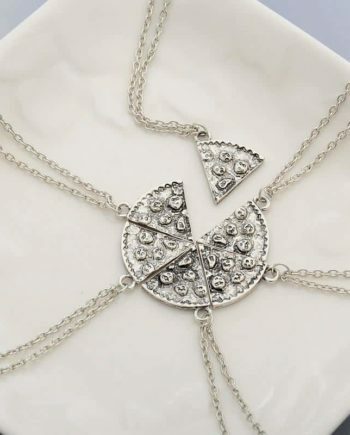 You are going to love it for sure!! 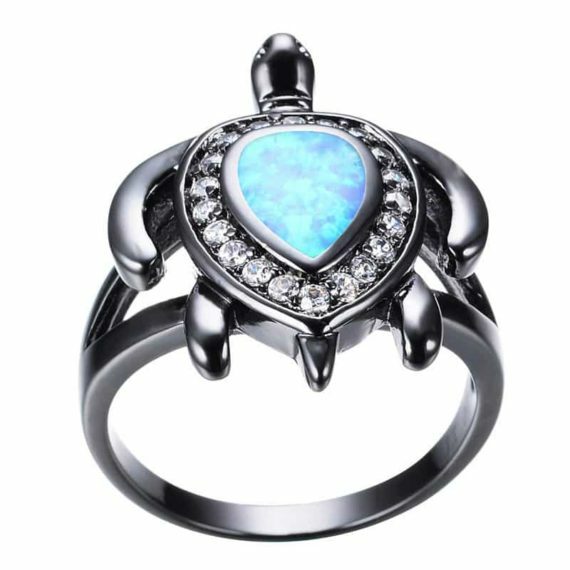 You can feel the cute little turtle wrapped around your fingers whenever you wear it. 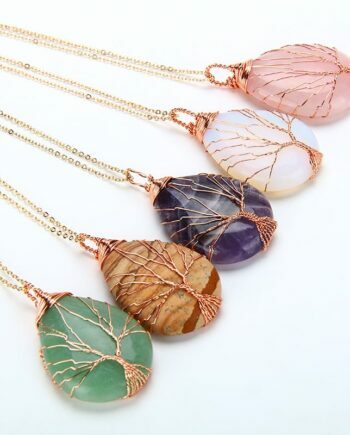 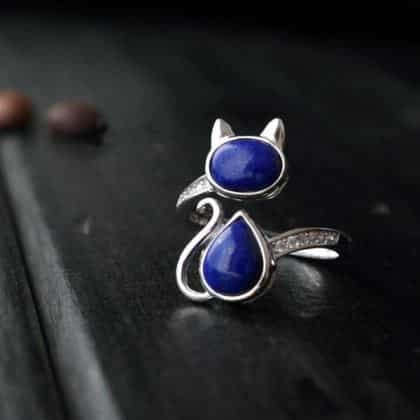 It is perfect for any occasion and is a cute accessory to wear daily. 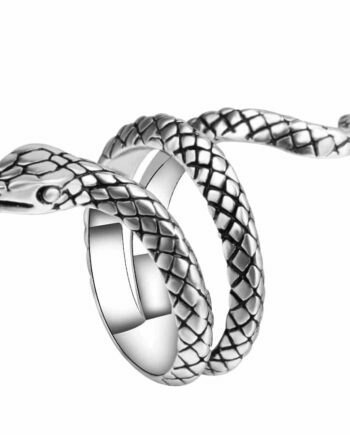 The exclusive design and ideal finish make it an excellent gifting option. The small nose, little legs gives a mesmerizing look and makes you fall in love with it. 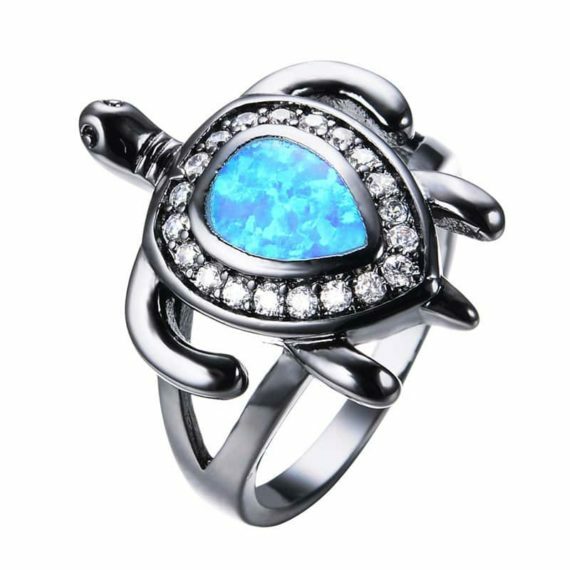 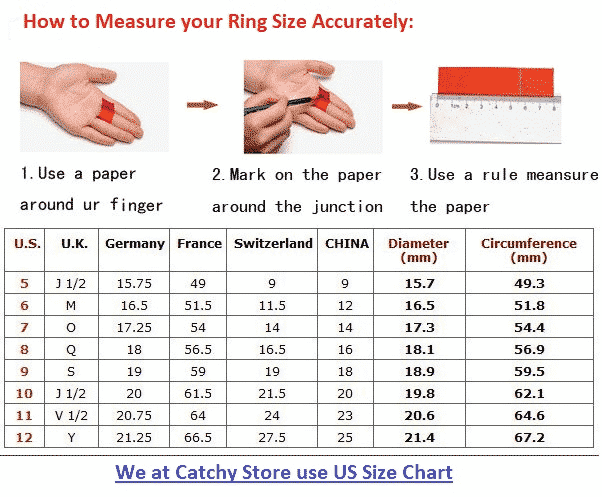 So it's peak time to grab this exclusively beautiful ring.